Glowing skin is on every woman's to-do list, not only during the summer, but year round these days. Who doesn't want fresh, hydrated, plump, and healthy glowing skin, am I right? 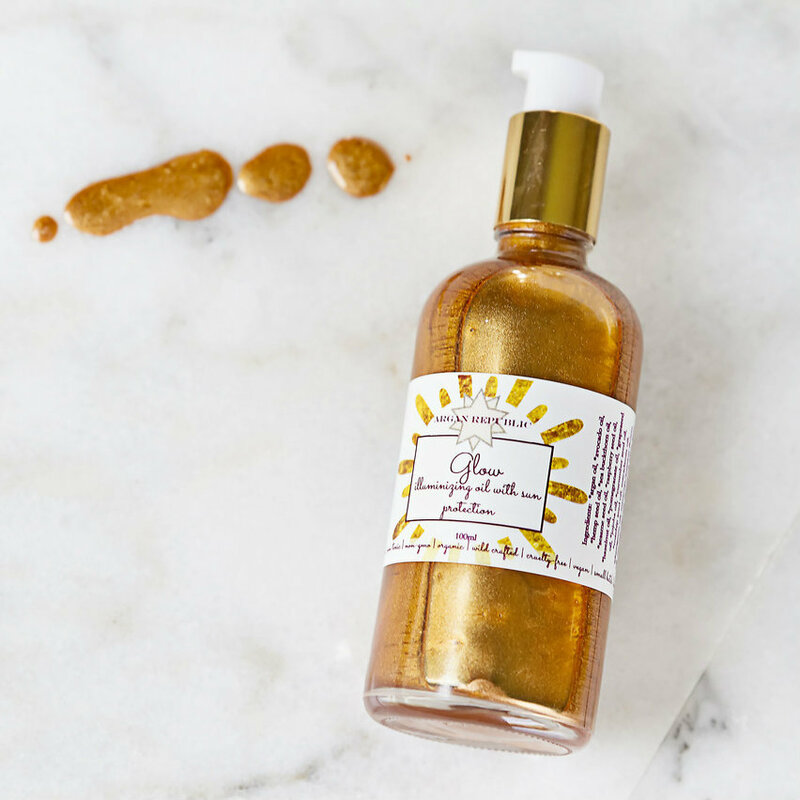 And there's really no better time to get your glow on than during the warm, summer months. Thankfully, these wonderful summer foods that have all the right nutrients for giving you an inner and outer glow! Pineapple is wonderful for any kind of skin-brightening because it has valuable nutrients such as vitamin C and proteolytic enzymes such as bromelain which can be wonderful for reducing inflammation and aiding in digestion. Internally, pineapple is great for promoting healthy digestion while, externally, it can also help to detoxify and brighten your complexion. Kiwi is filled with potent antioxidants, fiber, and vitamins C & E. These nutrients make kiwi perfect for fighting off internal illness, giving you energy, and healthy digestion. In terms of beauty, kiwi is great for giving skin a glow because it helps with cell regeneration, skin hydration and firmness, and balances and smooths your complexion. Kiwi can aid those suffering from acne, dull skin, and more. Citrus fruits are wonderful because they're high in vitamin C and can help stimulate collagen and help skin to retain it's elasticity. The vitamin C can also help fend off free radicals which can prematurely age your skin and cause other issues. They also help keep cellulite and sagging skin away. Internally, citrus fruits are fantastic for boosting metabolism, immunity, and digestion. All kinds of berries are wonderful for your skin because they're high in antioxidants. Strawberries, blueberries, raspberries, and cranberries can all aid in beauty efforts by fighting off free radical damage, heal acne breakouts, and even facilitate hair growth for some. Berries can help fight off cancer and other diseases, help you lose weight, and add valuable nutrients and fiber to your diet. Watermelon is a favorite summer fruit for many and with good reason! Watermelon is over 90% water so it's brilliant for staying hydrated on hot days and gives you much-needed nutrients for energy and health. Where beauty is concerned, watermelon acts as a natural astringent that helps balance the oil in your skin. It's also rich in vitamins A & C as well as lycopene which help fight off free radical damage and halt signs of aging in skin while brightening and hydrating it. And how could I forget everyone's favorite summer fruit, the amazing coconut? 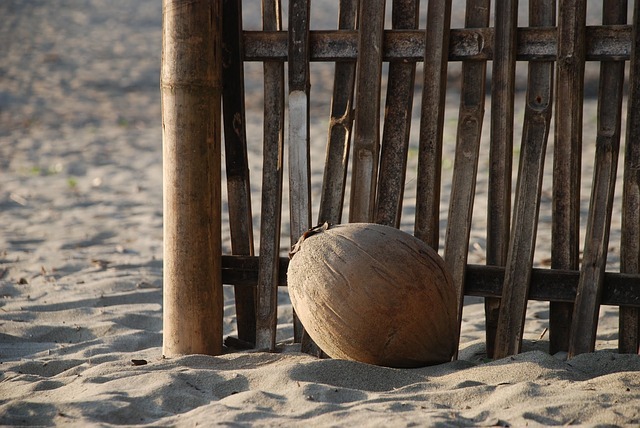 Coconuts can be used for so many things. Coconut water is rich in electrolytes which is great for energy and hydration. Some studies claim coconut oil can help with everything from obesity and skin conditions to heart disease and Alzheimer's Disease. For your beauty benefits, coconut is great for giving you a glow in a number of ways! It helps hydrate and soften skin. Coconut oil can be applied topically to soothe and give skin a subtle glow. You can apply it to your hair and nails to cleanse, condition, and nourish them as well. If you want a little help in the glow department, you can always try the lovely Glow Illuminizing Oil which combines both golden mica and light sun protection in one! However you achieve your inner and outer glow, be sure to enjoy these summer days while they're here. 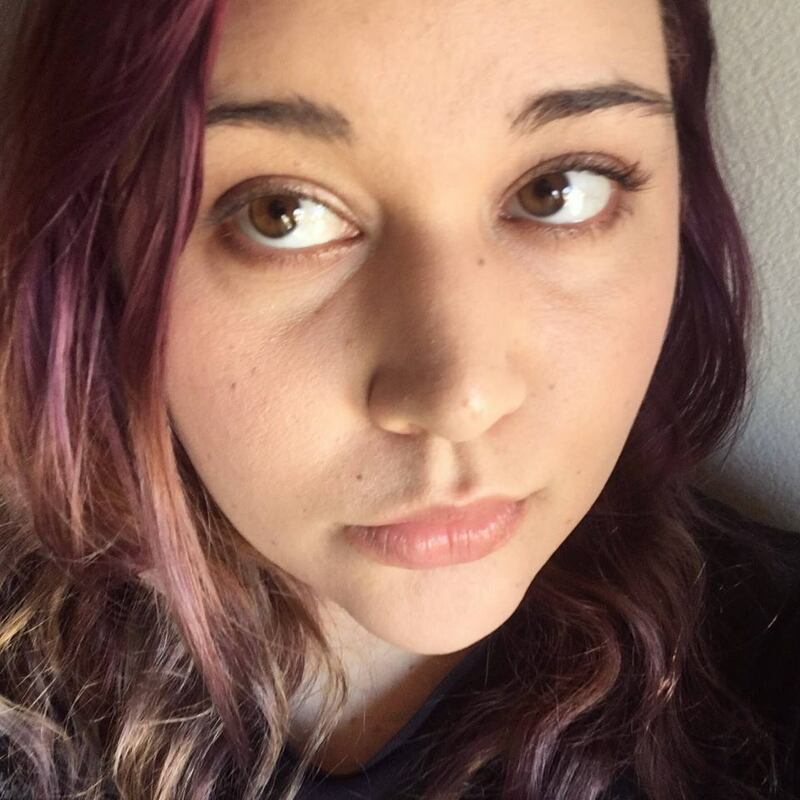 Tianna Sicilia is a 27 year old California native who has always had a love for stories, connecting with others, and the rain! A self-proclaimed beauty addict, she enjoys sharing the magic in everyday life with others whether that’s blogging about new discoveries, acting in indie film, or singing obnoxiously loud in her car. You can learn more about her on her blog, Storybook Apothecary.